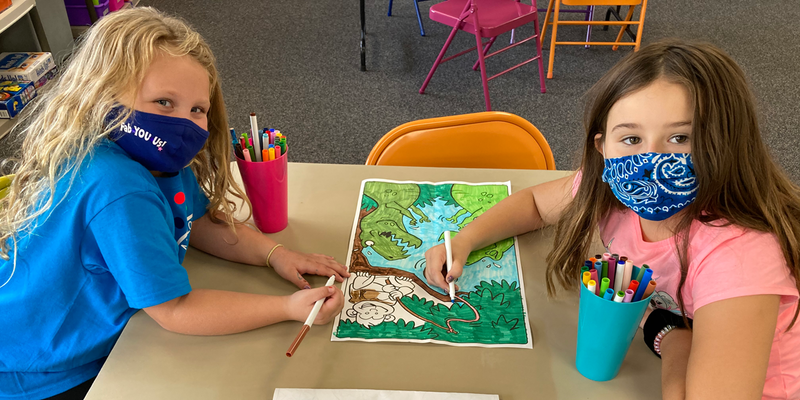 Fab-YOU-Us offers the Great Starts Before and Extended Fun After School Program (with a walking to and from option for our Whelan Elementary School Friends). Children will be able to wake up their tired bodies with access to our Fab-You-Us Indoor Play Park, BEAM Eyeclick and Gross Motor spaces. At 8:45am, a Fab-YOU-Us staff member will walk our friends to school in time to start their day. Our Extended Fun After School Program begins with a Fab-YOU-Us staff member meeting participants at Whelan and walking them to Fab-YOU-Us for a fun-filled afternoon including free play, homework help, and activities including dance, drama, arts & crafts, BEAM Eyeclick, self-defense training, yoga, and so much more. Friends from other schools are welcome if they can provide transportation to Fab-YOU-Us. All classes offered to participants on the day they are registered are included at no additional charge.